In WordPress 2.9 version, WordPress added the feature of custom post type. This one feature made WordPress a powerful CMS. Recently I started using custom post type and created videos and deals post type. Using custom post type in WordPress helped me to manage my blog more effectively & it opened the door for endless possibilities. I will share more on it later, for now I want to share a trick which would help those who adopted Custom post types at later stage like me. While I was adding the new content, I also wanted to move my existing posts to specific custom post type. For example, I had this post about motivation video, and I wanted to move it to videos post type. 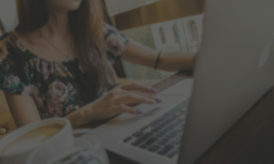 There was no direct way, and that’s when I discovered this plugin which let you quickly move a blog post from one post type to another. Here, I will be sharing how to do that with a plugin in few simple steps. 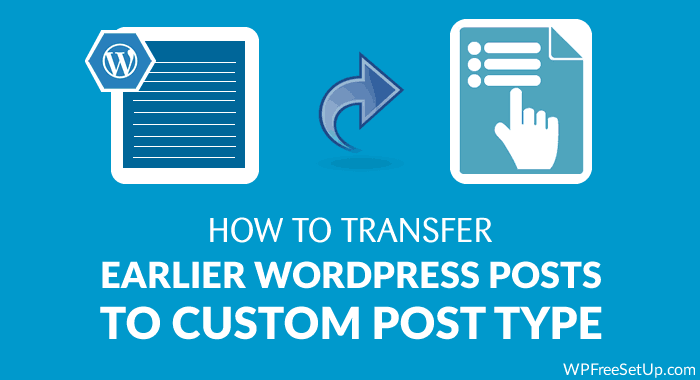 How to use post type switcher WordPress plugin? Download & install Post type switcher plugin, and go to the edit post section of the post for which you want to change the post type. In the publishing section you will see the option call post type. You can click on edit & select the new post type. 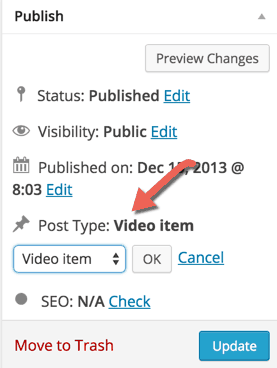 Click on update and this plugin will automatically move the select post to selected custom post type. The URL of the post will be changed & this plugin will automatically handles the 301 redirection. That means, the change of URL is search engine friendly. The only thing which you would lose is number of social media sharing, as your URL is changed, which is something I won’t mind losing as overall it made the blog structure better. I find this plugin to be super useful as it will help a user like me or you, who have an existing blog, and we can start moving post to new custom post type. Do let me know if you have started using Custom post type in WordPress or not? What other plugins are you using to ease your life with WordPress?